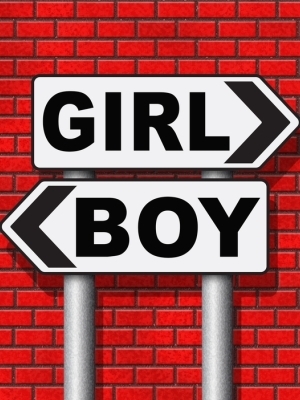 SAN DIEGO (Legal Newsline) – An Ohio woman is suing the makers of an alleged fetal gender identification kit over claims the kit does not actually work. Kristine Main, individually and for all others similarly situated, filed a class-action lawsuit Dec. 29 in the U.S. District Court for the Southern District of California against Gateway Genomics, doing business as SneakPeek, and Does 1-20, alleging fraud, breach of express and implied warranties, unjust enrichment, and violations of California and Texas civil and business codes. The defendants advertised that the SneakPeek Early Gender Test kit would "determine the gender of your baby with 99 percent accuracy," according to the suit. Main and others in the class purchased the test kit believing it would determine the gender of her baby earlier than a sonogram, as SneakPeek claimed. SneakPeak charged Main at least $169 to learn her baby's gender in under 72 hours, the complaint states. On Feb. 9, 2015, Main received an email from SneakPeek that allegedly stated her baby would be a girl. On July 25, 2015, Main gave birth to a baby boy, the suit states. Main and others in the class seek compensatory damages, restitution, disgorgement, injunctive relief, exemplary damages, and attorney fees and costs, together to exceed $5 million. They are represented by attorneys John P. Kristensen and David L. Weisberg of Kristensen Weisberg in Los Angeles, and by attorney Brian N. Mazzola of The Mazzola Law Firm in Beaumont, Texas.